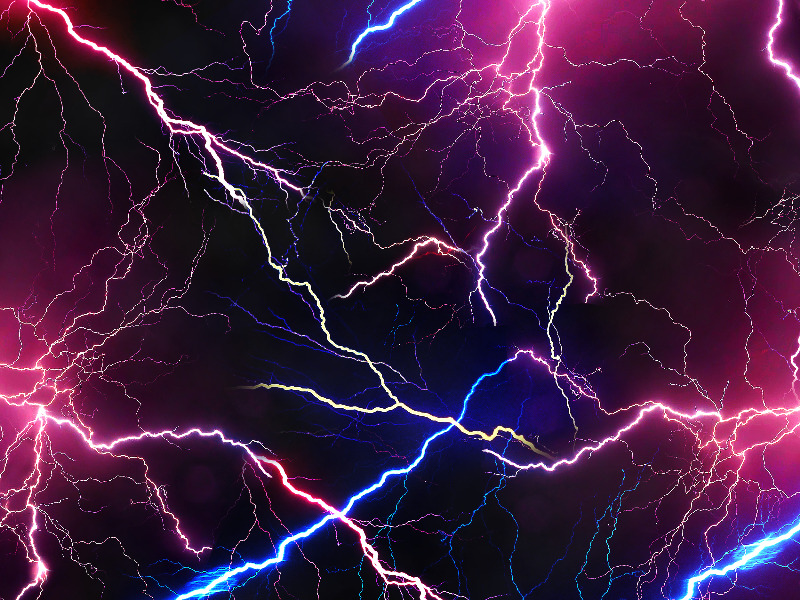 Beautiful electric lightning storm texture that you can use for free. You can create electric backgrounds using this unique free texture made from lightning light brushes in Photoshop. How to use this lightning texture in Photoshop? This texture has been featured in the tutorial Electric Lightning Text Effect In Photoshop made by PSDDude. The tutorial shows in detail how to use the lightning texture overlay to create an electric text effect.